A monthly religious periodical serving the Congregationalists of Monmouthshire. The periodical's main contents were religious articles, church news and reported on the denomination's activities. 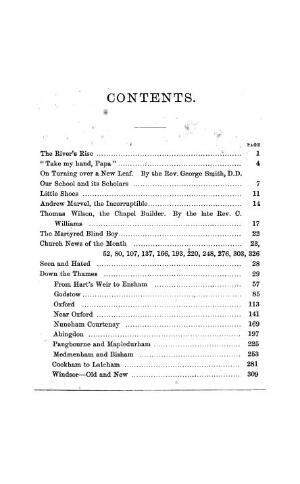 The periodical was edited by Henry Oliver.